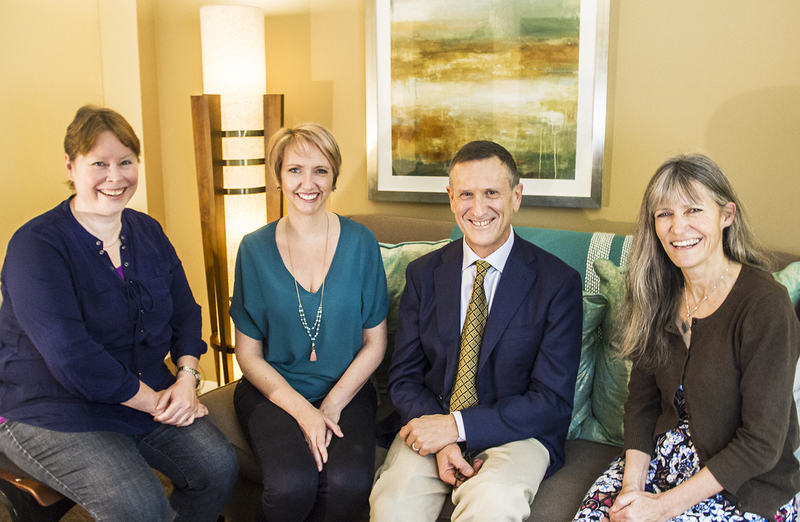 Our team is dedicated to offering free psychotherapy, counseling and consulting services for those in need. We understand from personal experiences how difficult it can be to find and afford the support needed for mental well-being. We assist those individuals who, for whatever reason, have no insurance and are at risk. Licensed and qualified clinicians provide assessments and treatments free of charge and are supervised by the Foundation’s Director, Stephen Bryant Walker. Colleen specializes in maternal identity development and holds a certificate in maternal mood and anxiety disorders from Postpartum Support International. 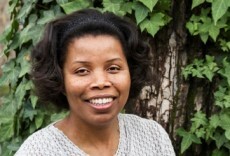 She works in maternal depression research at the University of California, Davis, School of Medicine. 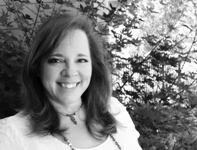 Colleen also does couples counseling and leads the mindful meditation support group. She has joined Middle Way Health to help you find inner peace amid the chaos of parenting. Trish brings many years of study and practice as a Marriage and Family Therapist and as a business entrepreneur, leader and consultant to her current practice, offering individual, family and couples therapy as well as leadership consultation. Her work is informed by her personal spiritual, relational and vocational journey along with specialized training in various therapeutic theories and modalities. Jesus is a trained bilingual Marriage and Family Therapist, Jesus has a trajectory of working with communities facing adverse economic disparities. His work as a therapist is also informed by his early work as a community organizer for disenfranchised communities of youth throughout the Central Valley region of California. In his graduate internship, Jesus worked with children, couples and older adults. 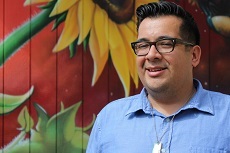 In his current work within Yolo County he serves youth in continuation schools, creating bridges with art and culture to complement their needs for healing and coping skills. Being attentive and listening actively is a key component of therapy. Karen understands that each client is unique, so she incorporates several different treatment interventions and techniques to best serve her clients. Her primary interventions include cognitive behavioral, interpersonal, solution-focused, and play therapy modalities. Her particular interests are: Adjustment disorders, anxiety, chronic pain, depression, relationship difficulties, PTSD, self-esteem, spirituality and trauma. She offers short and long term individual and group therapy. She provides a supportive and nonjudgmental environment to discuss struggles and challenges, and encourages each client to embrace and move toward positive changes. 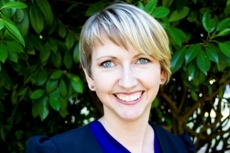 Karen holds a Master of Science in Clinical Psychology and a Certificate in Forensic Mental Health. She welcomes those who have legal problems as it relates to their mental health issues. Karen is also a Veteran, having served in the US Army, and has a passion for helping her fellow comrades. 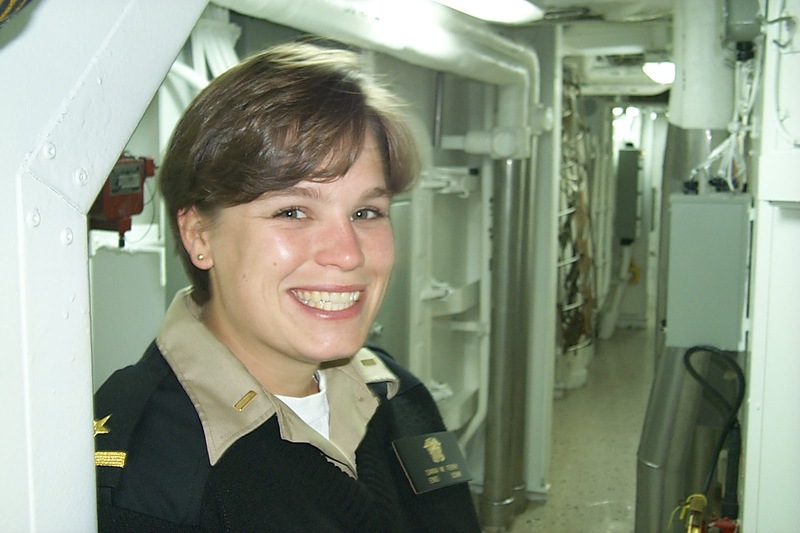 Dana served in the US Navy as a Surface Warfare Officer from 1999-2005. In 2003 she completed a 10 month deployment in support of Operation Enduring Freedom/Iraqi Freedom and later served as a Naval Liaison with the US Coast Guard. Dana credits learning meditation and other mindfulness tools for helping her successfully transition into the civilian world and for changing her life. Board Members Annette Newman and Patty Marotte with Counselor Colleen Tweed Wong and Executive Director Stephen Bryant Walker. Stephen is a licensed psychotherapist and Buddhist teacher (Lama Yeshe Jinpa) who provides his clients with compassionate support and encourages them to bring mindfulness and kindness to their problems, issues and life goals. He blends traditional psychotherapy with alternative meditative traditions to emphasize non-judgmental awareness, energy and the cultivation of loving kindness. Stephen graduated from the Professional School of Psychology in 1989. He has had specialized training in Buddhist Psychology, Gestalt, EMDR, Hypnotherapy, Dialectical Behavior Therapy and Narrative Therapy. He teaches core mindfulness skills and meditation in daily life.